One of the biggest gambles in biotech history is about to be tested on Wall Street. Moderna, the high-flying yet secretive developer of messenger RNA therapeutics, filed papers on Friday afternoon outlining its long-awaited IPO. In its prospectus, Moderna set an initial target of $500 million for the offering, which would make it the largest biotech IPO in history. That figure is subject to change as the company gets closer to its debut. 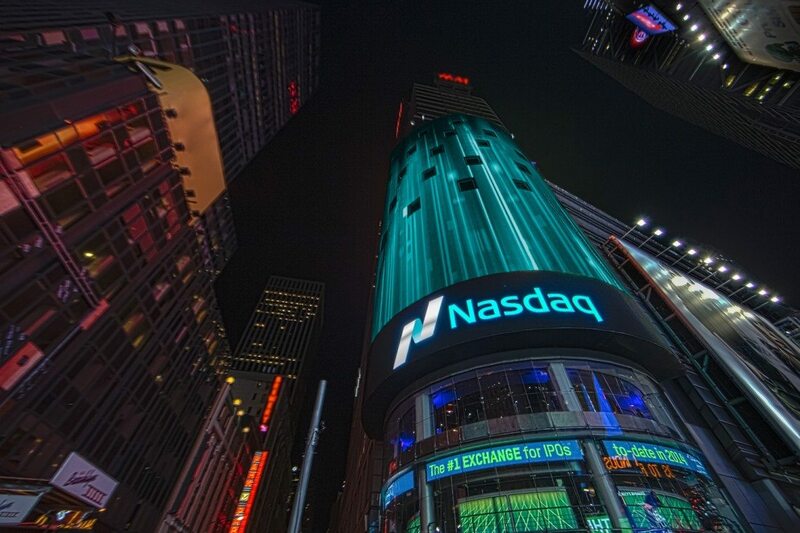 Moderna will trade on the Nasdaq under the symbol “MRNA,” should it complete the offering. Moderna’s IPO has been anticipated for years. Formed in 2010 by Flagship Pioneering, Cambridge, MA-based Moderna is developing synthetic messenger RNA drugs, meant to coax the body into producing disease-fighting proteins. The potential could be enormous, unlocking an entirely new way to treat disease. But the method is largely unproven in humans, and Moderna isn’t the only company working on it—others like CureVac, Translate Bio (NASDAQ: TBIO), and BioNTech are as well. What has made Moderna so unusual is that, while remaining privately held and without much clinical data, the company has secured $1.8 billion in venture financing, another roughly $800 million through partnerships with Merck (NYSE: MRK), Vertex Pharmaceuticals (NASDAQ: VRTX), AstraZeneca (NYSE: AZN), and Alexion Pharmaceuticals, and sported a $7 billion-plus valuation earlier this year. As of its IPO filing, Moderna had $1.2 billion in the bank. But while it booked some $205 million in revenue from its partnerships and grants in 2017, it suffered a roughly $256 million net loss. The company has invested heavily in its technology—it spent $410 million on R&D in 2017 alone and has burned through $865 million since its inception, the prospectus shows. This has all been part of a high-stakes strategy by Moderna and its backers. The company has raised all that cash and stayed private for years, even amidst the most prolonged and successful biotech IPO run in history. Doing so has allowed Moderna to build a massive organization of 680 employees and tinker with its strategy—for example, a short run forming a group of drugmaking subsidiaries—without having every move scrutinized in the public markets. The idea is to pay off a wide group of investors by succeeding at scale. Speaking with Xconomy earlier this year, for instance, Moderna CFO Lorence Kim said the company amassed its war chest by selling investors on “breadth.” Unlike a typical biotech going public, Moderna has a pipeline of 21 programs, 10 of which are in human testing. Kim said at the time that Moderna aims to become a company worth more than $50 billion. Only four biotechs—Amgen (NASDAQ: AMGN), Gilead Sciences (NASDAQ: GILD), Celgene (NASDAQ: CELG), and Biogen (NASDAQ:BIIB)—are currently worth that much. There are plenty of challenges to overcome. It’s unclear if mRNA drugmaking is safe and works, and the FDA has never evaluated these types of medicines before, making the regulatory path uncertain, Moderna noted in its prospectus. Additionally, while Moderna’s most advanced program is for a form of heart disease, many of its other programs are vaccines, a lower-margin business than other types of drugs. In its prospectus, Moderna says it has “observed activity” in Phase 1 trials for six of seven clinical programs—four of which are vaccines for flu, Chikungunya, and Respiratory syncytial virus. An experimental Zika vaccine hasn’t worked. Other experimental cancer vaccines, medicines for phenylketonuria, Fabry disease, and more have yet to produce data in human volunteers. Flagship and AstraZeneca are listed as Moderna’s top shareholders, though the prospectus didn’t specify their exact stakes.